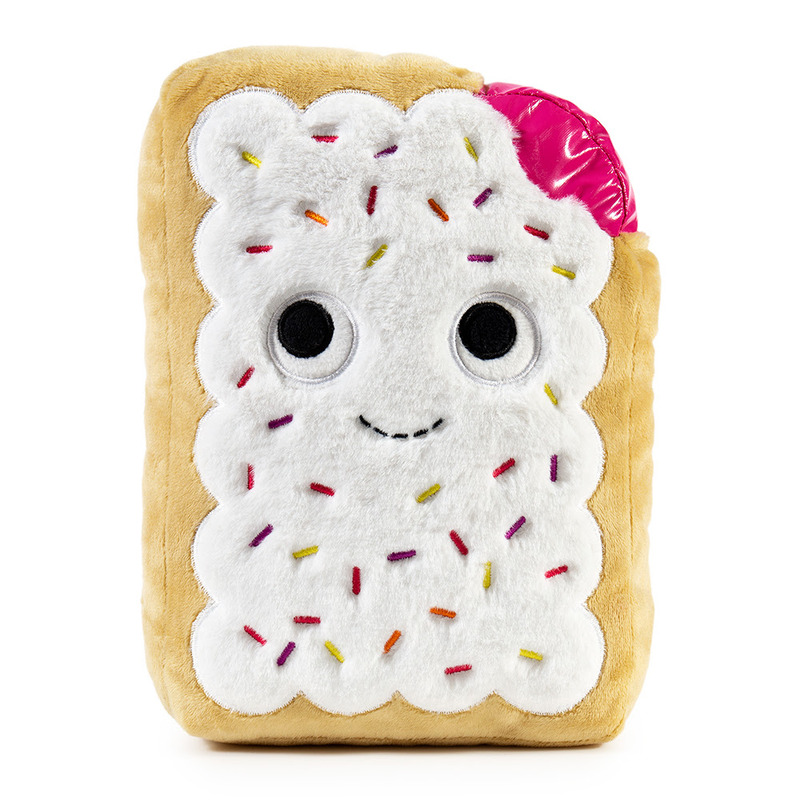 Kidrobot is poised to perfectly sweeten up your morning with the new Yummy World Patsy the Pop Art Pastry Tart plush! 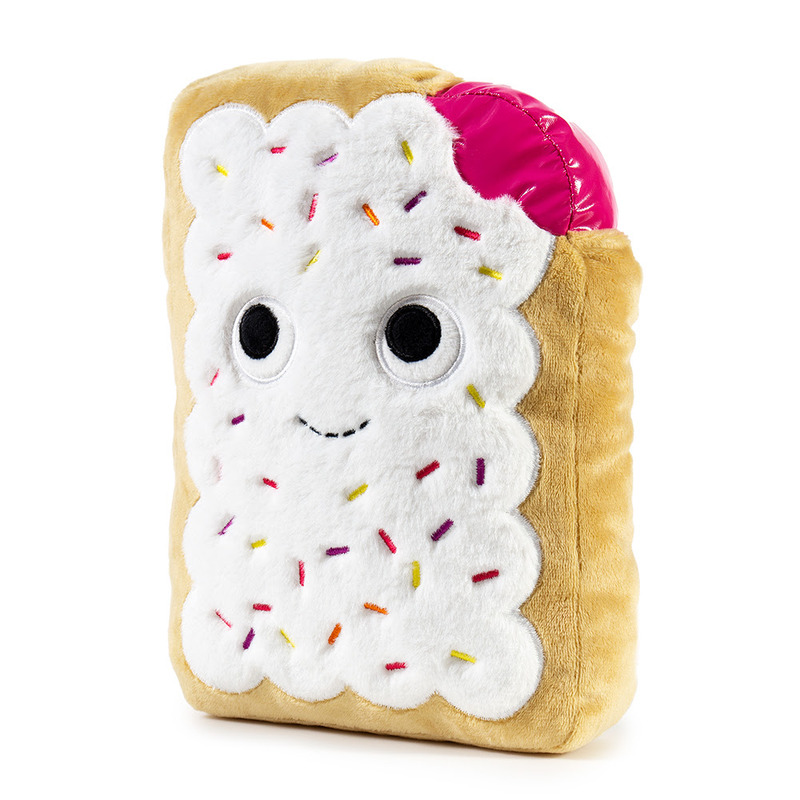 While Patsy the Pop Art Pastry Tart might have a few sprinkles missing from the ol’ strawberry noggin, don’t let her exposed jelly fool you – she's sugary sweet, perfectly toasted and ready to brighten up your Yummy World! 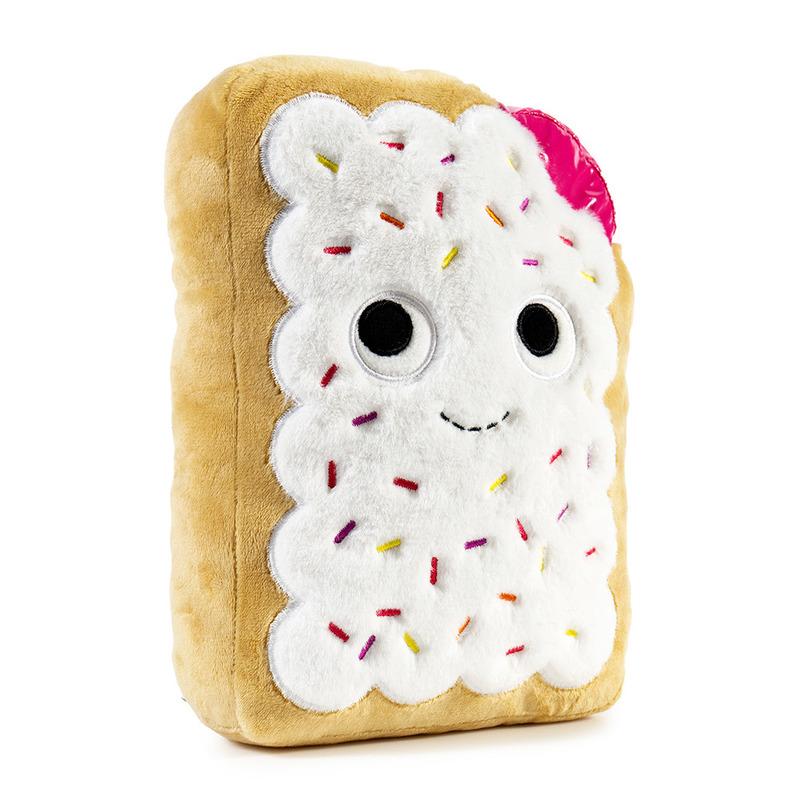 Ooozing with sweet strawberry GOO-dness, this soft high quality medium plushie pal sends her love from her new home in Sprinkle Tree wearing her bite marks proud as berry bite marks are love notes written in plush! 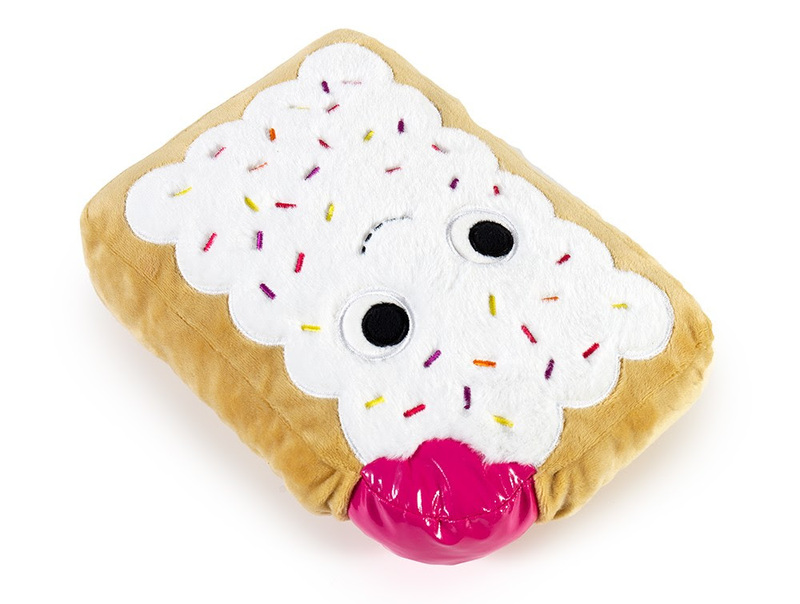 This makes a great gift for all the sweeties on your holiday shopping list! 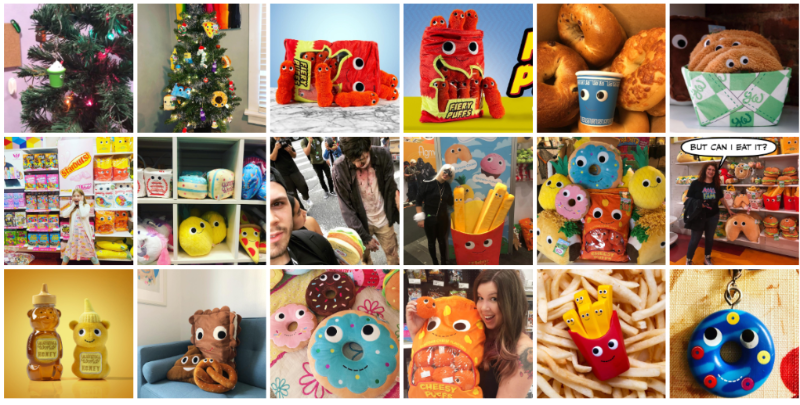 With signature "googley" eyes and a dashed smile, Yummy World brings life to baked goods, fruits, vegetables, and beyond. Yummy World is a reminder that life is sweet, salty, and most of all, delicious. 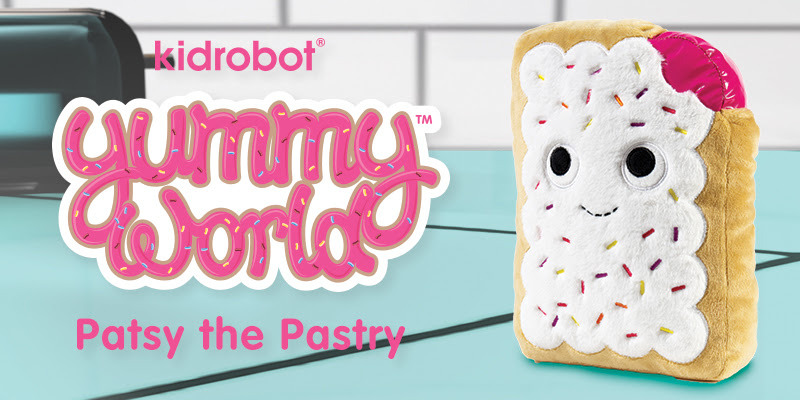 Yummy World is a exclusive Kidrobot brand and comes in plush versions, keychains and vinyl mini figures. Yummy World make the perfect holiday gift for everyone on your list from your hip friends and family to children! Make this holiday the YUMMIEST with Yummy World!